RUUNN! Kids Shoes (up to) 70% Off! 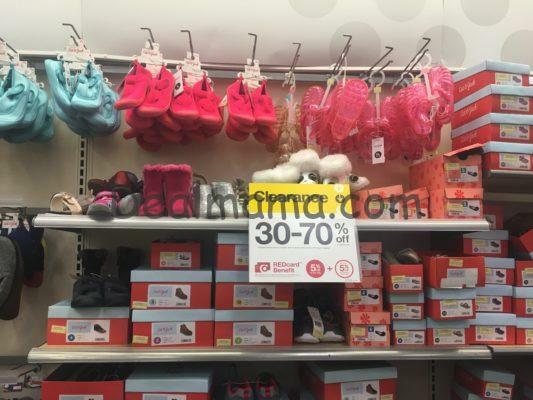 If you need new shoes for your kiddos, HURRY out to Target where you can grab kids shoes up to 70% off! 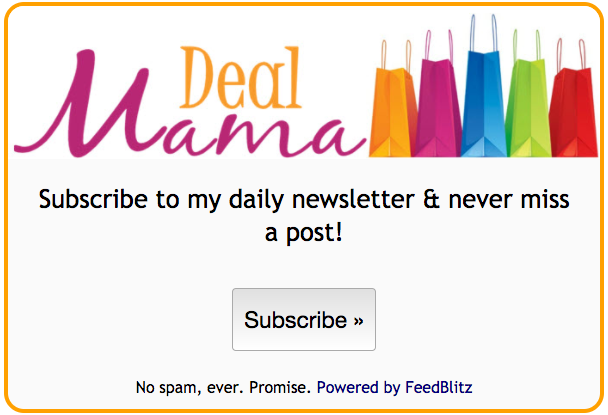 Some of the deals are available online. Sizes and styles are limited. I was able to grab two pairs of sandals for my youngest daughter and a new pair of tennis shoes for my oldest daughter! All of them were 50% to 70% off!